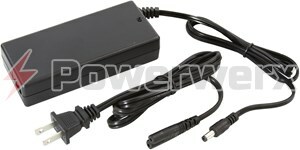 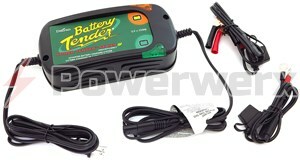 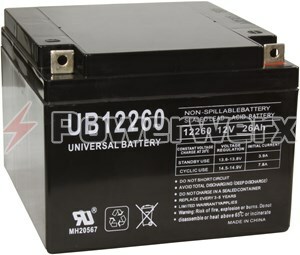 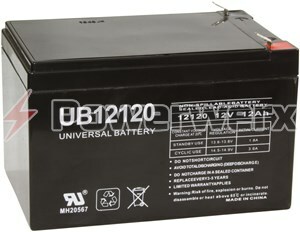 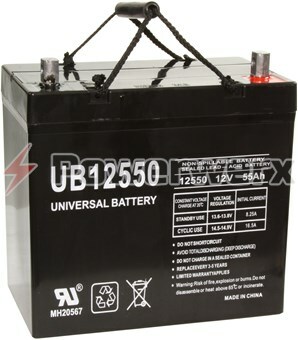 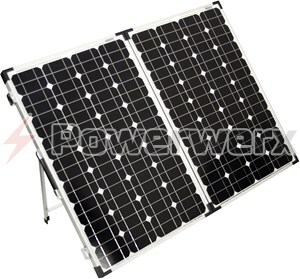 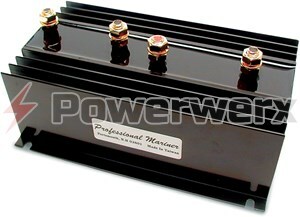 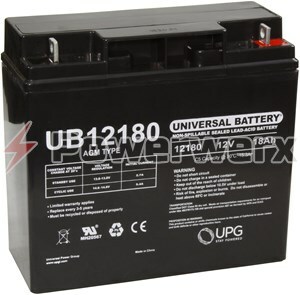 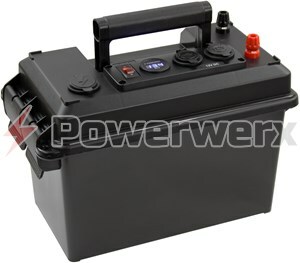 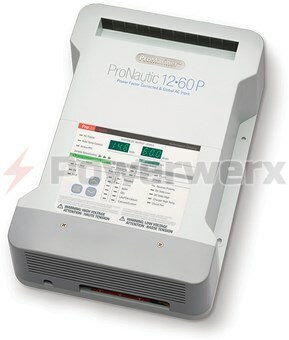 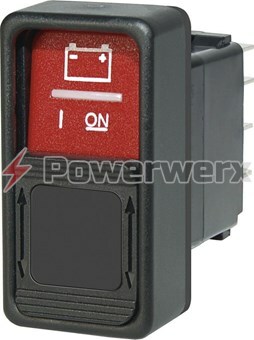 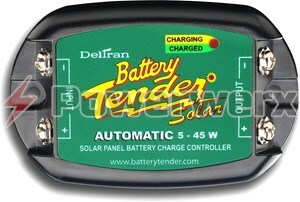 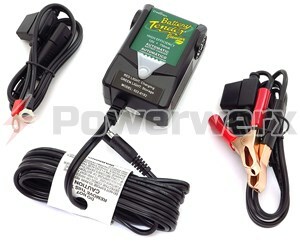 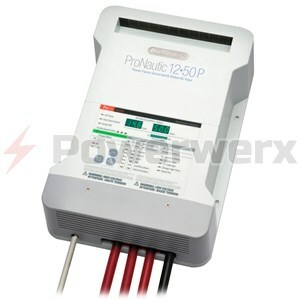 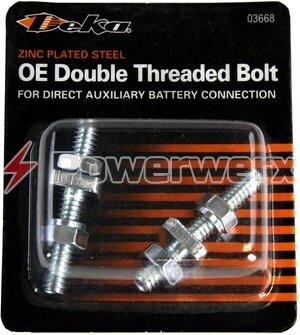 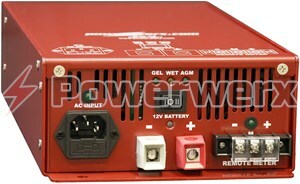 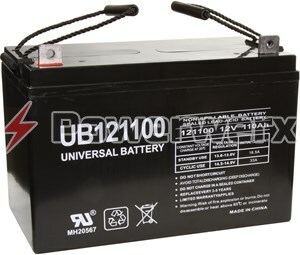 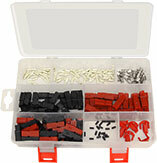 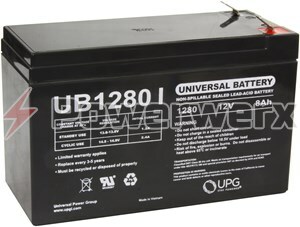 Non-spillable, rechargeable AGM batteries from 5 to 110 amps. 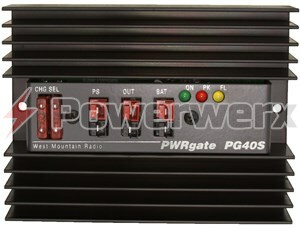 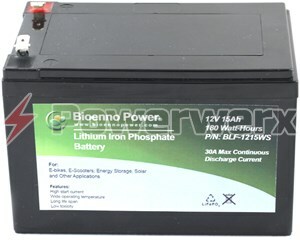 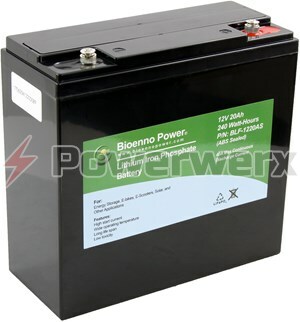 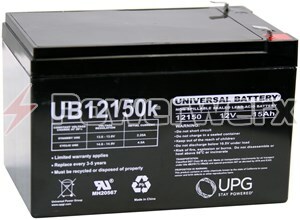 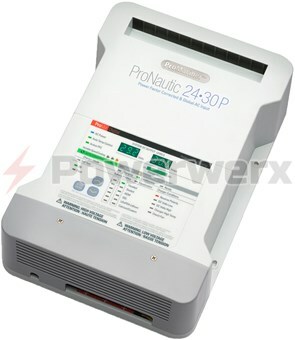 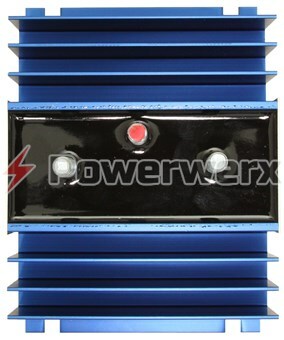 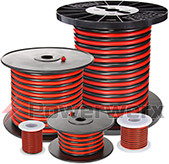 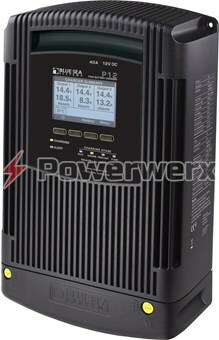 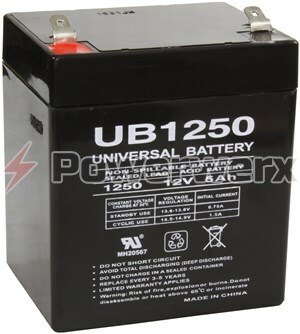 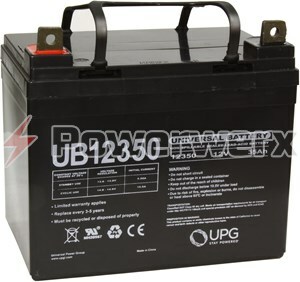 Lithium Iron Phosphate Batteries up to 50 amps. 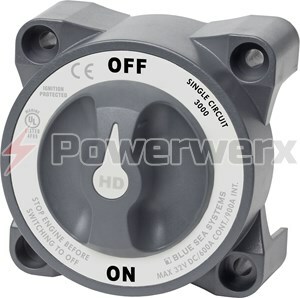 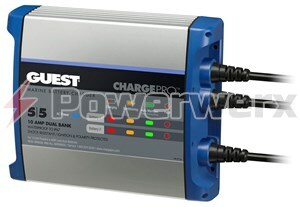 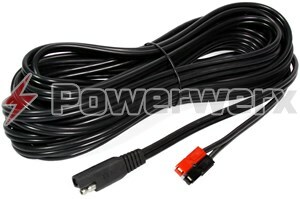 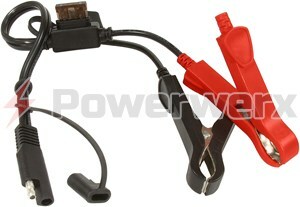 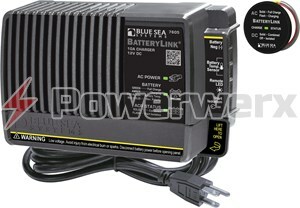 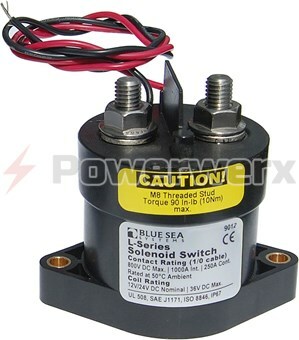 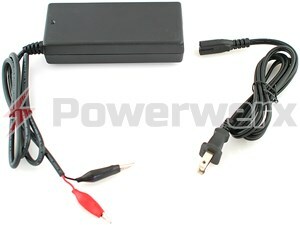 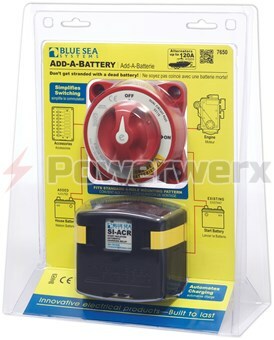 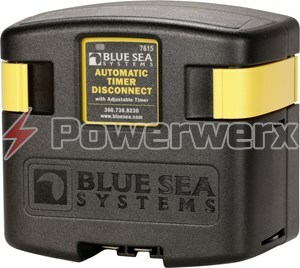 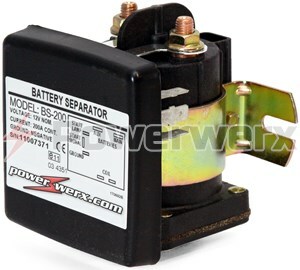 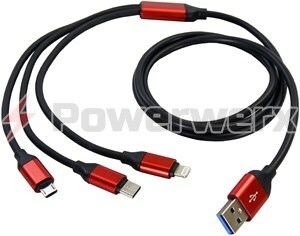 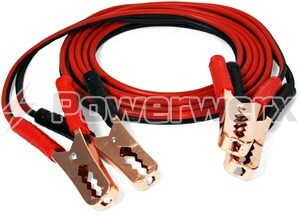 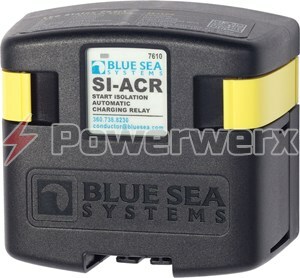 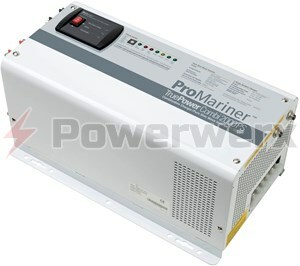 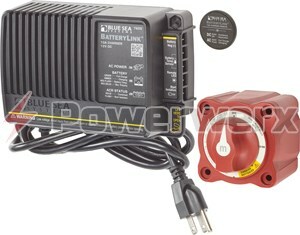 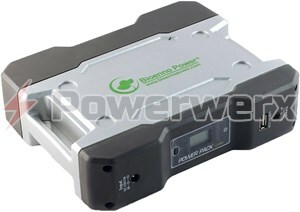 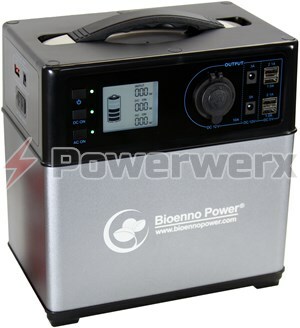 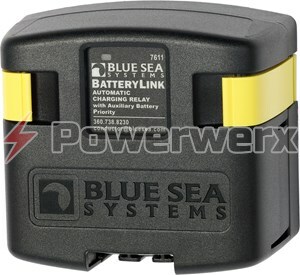 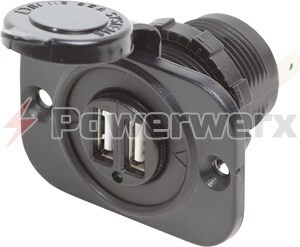 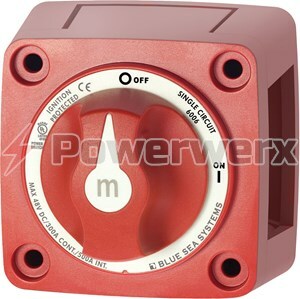 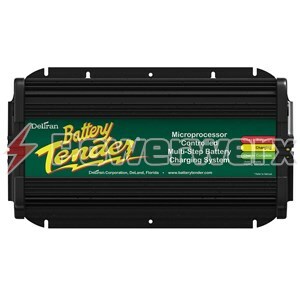 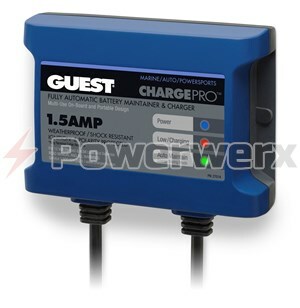 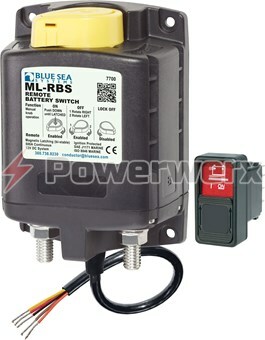 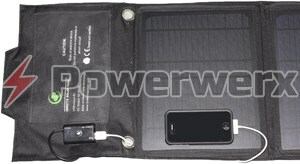 Smart multi-stage battery chargers and maintainers from Blue Sea, Guest and Battery Tender. 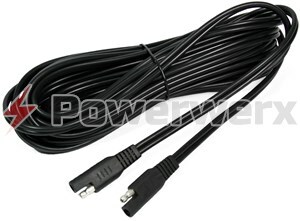 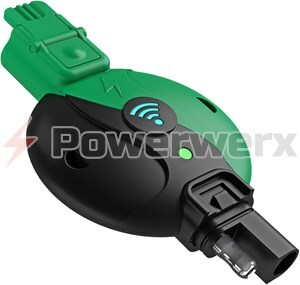 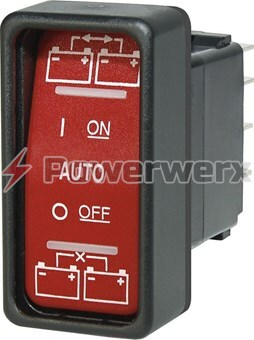 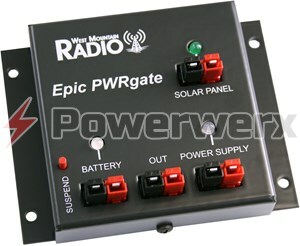 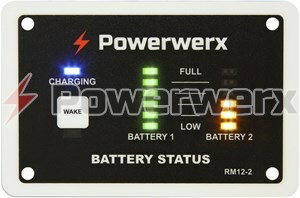 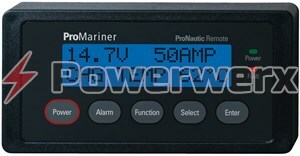 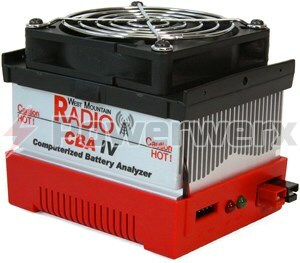 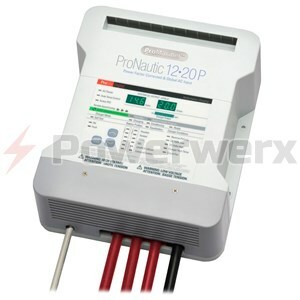 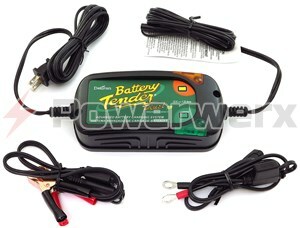 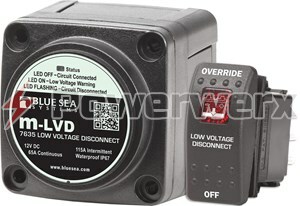 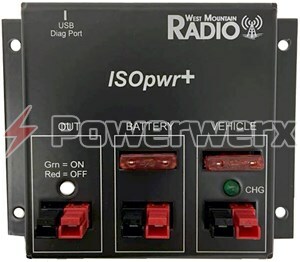 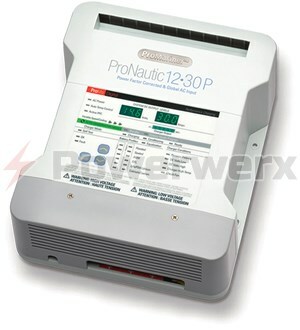 Multiple battery management devices, battery switches and battery backup redundancy devices and as well as computerized battery analyzers.